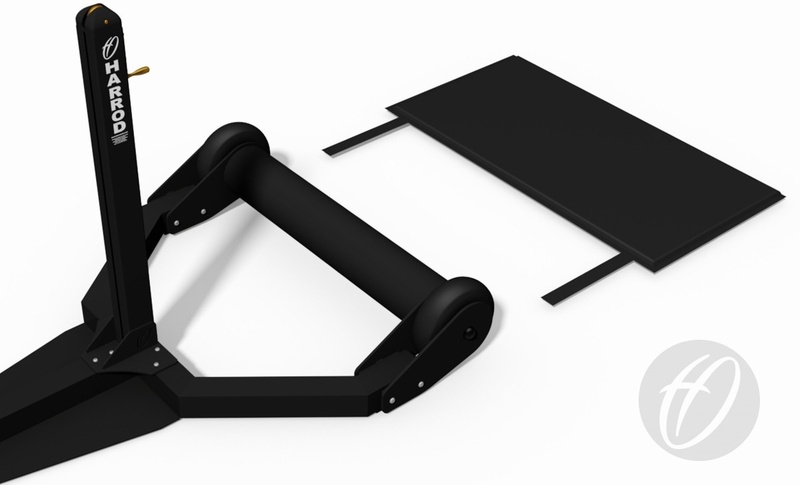 Base Pad designed to protect the roller of our Weighted Wheelaway Tennis Posts. 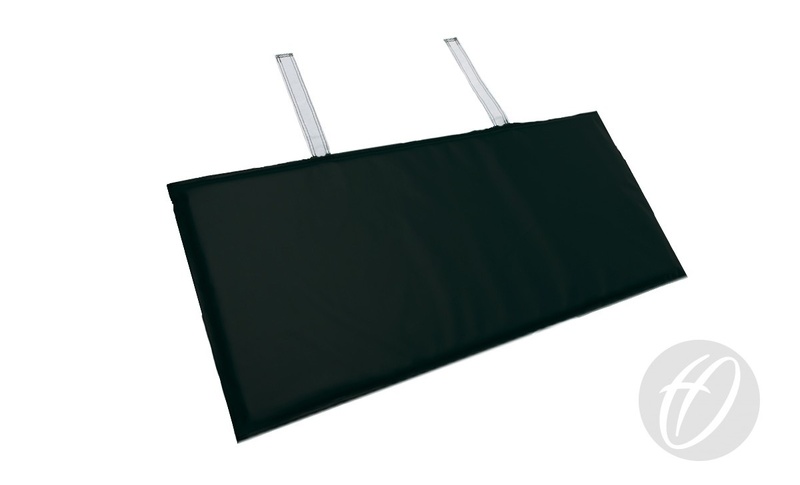 Reinforced Black PVC cover, filled with high density foam. 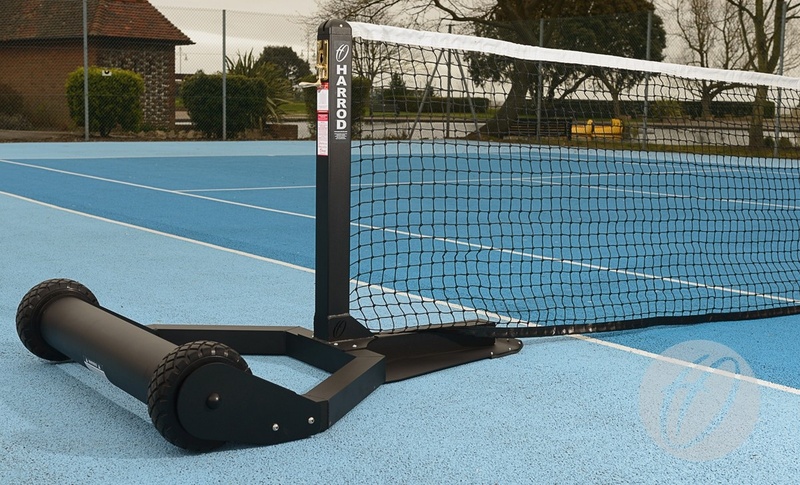 This revolutionary tennis post design with Ski Plate, encompasses the unique Harrod UK integral weighted roller system, as a single solution for all court surfaces.